Oxbridge Academy was accredited in 2015 by NCUK to deliver the International Year One (IYOne) qualification in Nigeria. A qualification which, upon successful completion, guarantees students to progress onto the second year of a degree programme at one of 10 NCUK Universities. One of the myriads of benefits of studying this qualification is that parents save a huge sum of money (in excess of 50% in many instances) by enrolling their child in the IYOne. The school benefits from a convenient, central location while also providing unsurpassed teaching and mentoring to students. Our facility occupies spacious grounds with a friendly, supportive learning environment. 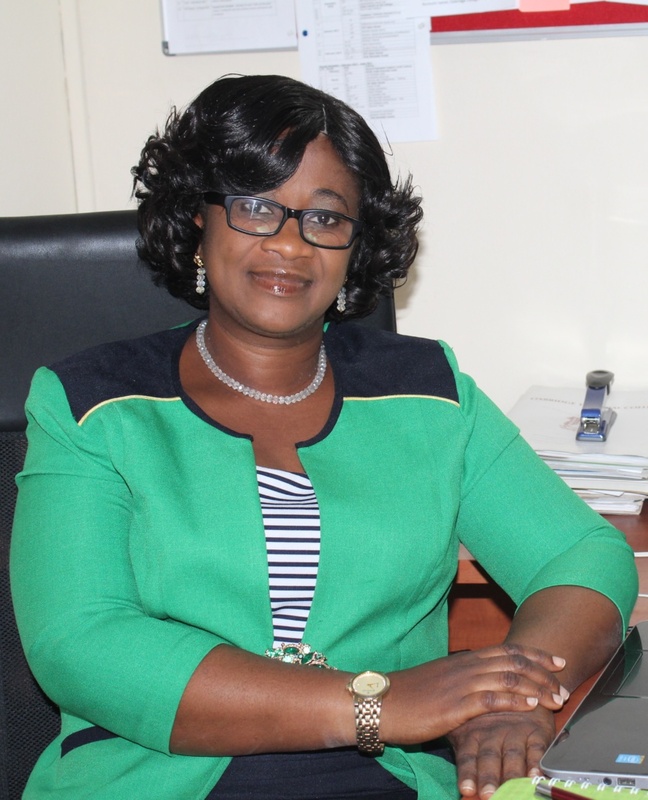 Well-equipped classrooms and resource centres complement robust systems that ensure details in academic and pastoral matters are not overlooked. Our knowledge of each student’s individuality is key to nurturing lifelong learners and development of strong ethics and qualities. Our high standards are preserved by a yearly audit excise conducted by NCUK and an external auditor. A sure-fire way to ensure these exceptionally high standards are adhered to. As a result, it was extremely gratifying that Oxbridge Academy won the NCUK’s Outstanding Academic Award in 2017. 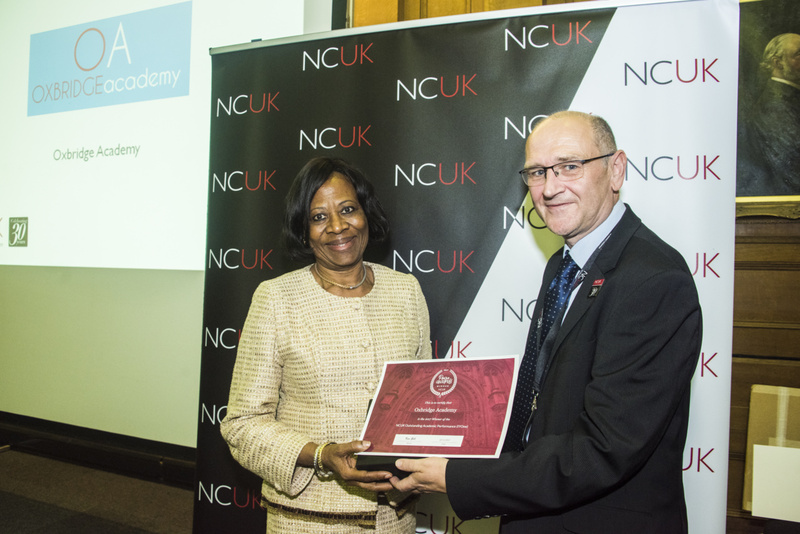 Dr Femi Ogunsanya receiving the NCUK Outstanding Academic Award in 2017 on behalf of Oxbridge Academy. We offer an exceptional world of learning for every student with a genuinely warm welcome to our multicultural environment. We deliver an all-around approach that leads to the academic and personal success of our students and we constantly recognise what we must do to remain an excellent study centre.